Using the "Places" project in Flickr, you can type in a location and see interesting photos from that area. It's a great way to explore the world from the comfort of your own home. And the page itself is well-designed, giving you a feel for life there. Those of us who were photographers in the Analog Age (pre-2000), have an inventory of 4x6 prints, negatives, slides, and enlargements. For months I've been thinking about what to do with all of these boxes I've been lugging around for years. Finally, this past weekend, I set a course of action. I hadn't really planned on making such dramatic decisions. Actually, it all started with a garage sale. And as often happens in life... one thing led to another. Shades of Green is the May 2011 Photo Assignment. You can read more about how to submit on our Member Participation page. Deadline for entry is May 31, 2011. We're making plans now for the Fall 2011 TDS Photography Workshop. I'm also considering adding an Aperture Workshop in Nov. or Dec. If you want your name on the reserve list, or just more information, drop me a line. Graduation season is underway, and it's an opportunity to capture memorable shots for sharing with family and friends. As with any photo opp, a little planning goes a long way toward coming away with successful images. Photos before the event give you a little extra time to have fun and play with camera angles. 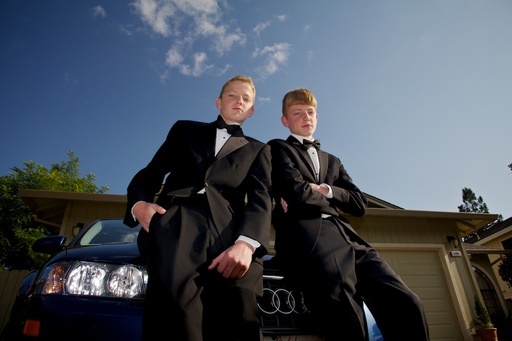 Fill flash helped balance the contrasty outdoor lighting. Here are a few tips to make sure you're ready to go. Travel Light - You're not off to shoot the Olympics. Unless you're there on assignment, you want to have a good time, show support, and not be a distraction to others. Plan ahead. Find out about the setting, lighting, and the flow of activities. Choose your lens and know how you're going to set your camera before getting in the car. Once there, try to get a good seat. By being prepared, you'll need less gear and be able to enjoy the event. Get Shots Beforehand - You don't have control over what happens at the event, but before things get started, you can flex your creative muscles. 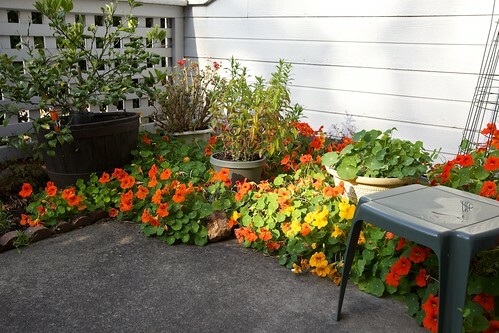 If possible, take a series of images prior to things getting started. They'll most likely be your favorites of the day. Consider Fill Flash Outdoors - Typically, you have to work fast when you get a photo opportunity, so you don't always have control over lighting and positioning. By using fill flash outdoors, you can even-out the lighting and come away with good photos regardless of the environment. Play with Angles - Once you get the basic shots, play with compositions by rasing and lowering the camera. I've noticed that kids, in particular, like dramatic viewpoints. Don't Forget that Your Camera Shoots Video Too - Some moments are perfect for short movies that you can mix in with your stills for a truly professional presentation. Remember to record some video too. You'll thank yourself later. Bring an Extra Battery and Memory Card - Just put them in your pocket. Once you've organized your images and touched them up, share them with others via online galleries or email. They'll love having such an adept (and organized) photographer in the family. 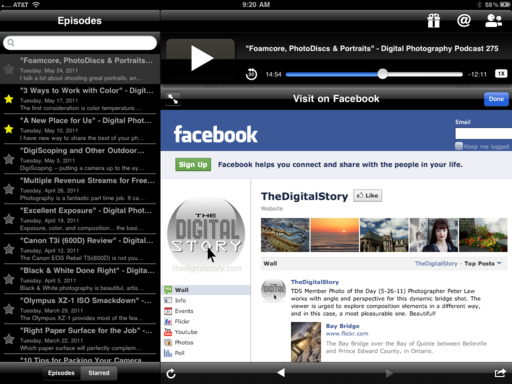 We've updated the TDS Podcast App so it now looks great on the iPad, as well as the iPhone and Android devices. 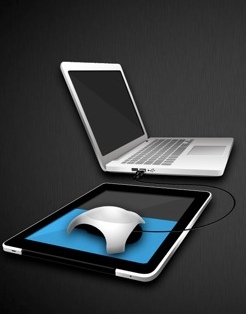 The interface is redesigned to take full advantage of the iPad's expanded real estate. So now you can manage all of your TDS activities from within the podcast app. Movies now play in the main window of the podcast app. Just click Extras (gift icon) to access the latest video. Located on the left side of the interface are the podcast episodes that are avaialbe for listening. The Extras icon (gift box) in the upper right corner contains the latest movie and wallpaper image, and there's now a new feature called View All Extras that consolodates all the recent items uploaded. Bonus content is located in Extras. If you want to watch a movie that's loaded in the Extras, it plays in the main browser window of the application. The wallpaper images are now a full 1024 pixels so they look great on the iPad's display. 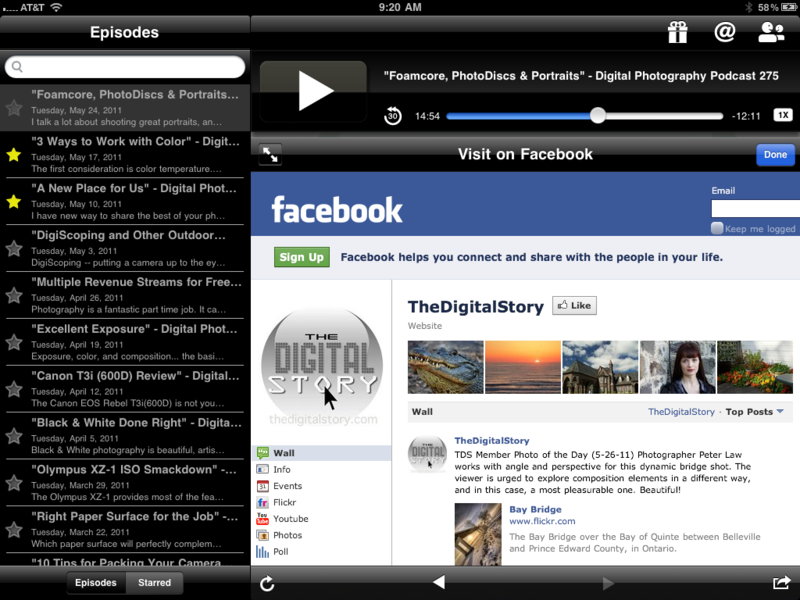 You can check-in on our Facebook Fan Page and other TDS sites from within the podcast app. The podcast is designed to stream shows via a live Internet connection. If you want to download an episode ahead of time, you can. (Great for when you know you're not going to have connectivity.) Just tap on the episode name that you want to download. Then tap the "Download" button that appears. You can also "Star" the episode at this time to store it in your favorites list. I recommend this so you can manage the shows that you've downloaded. Another new feature is that you can continously play one episode after another with this update. If you don't like that ability, you can turn it off in Settings. The TDS Podcast App is available for $2.99 in the iTunes App Store. The current update (1.9.2) is free to all existing owners. Just run your "Updates" to get the new version. After you try this new version, please rate it in the App Store. The TDS Podcast App is your way of helping to support this show. Just when you thought you didn't have to worry about color calibration for your tablet, along comes SpyderGallery for the iPad to make you feel guilty again. It was much easier when you couldn't calibrate your mobile device. The software is a free download from the iTunes App Store. It works with a Spyder3 device (Express, Pro or Elite). You can learn more about it at Datacolor's web site. My default metering setting on all of my cameras is "pattern." Depending on the brand, this setting can be called evaluative, matrix, multi-segment, or some other label. What it means is that the camera is evaluating various parts of a scene, then analyzing the information to create an exposure. And most of the time, this works great. But there are those scenes that require human intervention. 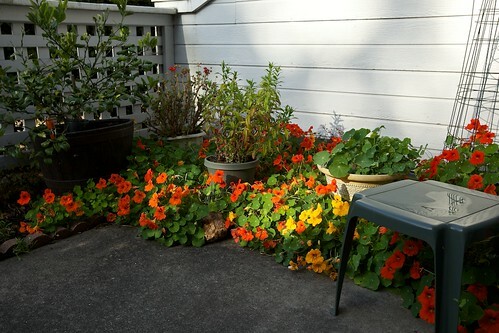 For me, it's usually when there's an illuminated area, such as a band on light reflecting off this bed of nasturtium. Spot metering on the bright area allowed me to get the exposure I wanted. I love it when I find these situations. Unfortunately, most of the time that bright area will be overexposed with pattern metering, as shown below. Pattern metering overexposed the brightest flowers. Fortunately, the adjustment is simple. I switched to spot metering on my Canon 5D Mark II, then exposed for the brightest area. These two shots, with no exposure editing, show the differences in this metering approach. If you like "getting it right" in the camera, keep this technique in your back pocket. It feels good to see the image on the LCD the way you pictured it in your mind. On May 21 and 22, I conducted an Aperture Intensive workshop at TDS headquarters in Santa Rosa, CA. Our goal was to sharpen our post production skills to work more efficiently and creatively using Apple's Aperture photo management software. 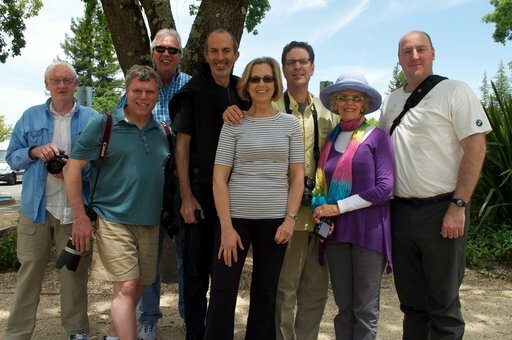 The May 2011 Aperture Workshop crew after a photo shoot at Schulz Museum. The first day we focused on library management. Setting up the proper library for each photographer's needs, then how to better organize it. We spent time discussing "managed" vs "referenced," plus explored different ways to set up the Library pane once the images have been uploaded. We then tackled metadata management, rating, stacks, versions, and more. To make sure we had new images to practice with, I sprinkled-in photo shoots throughout the weekend. Since I have Schulz Museum directly across the street from the studio, there's always something interesting to photograph. On the second day, I brought in a model for a few hours so we could practice some portraiture. 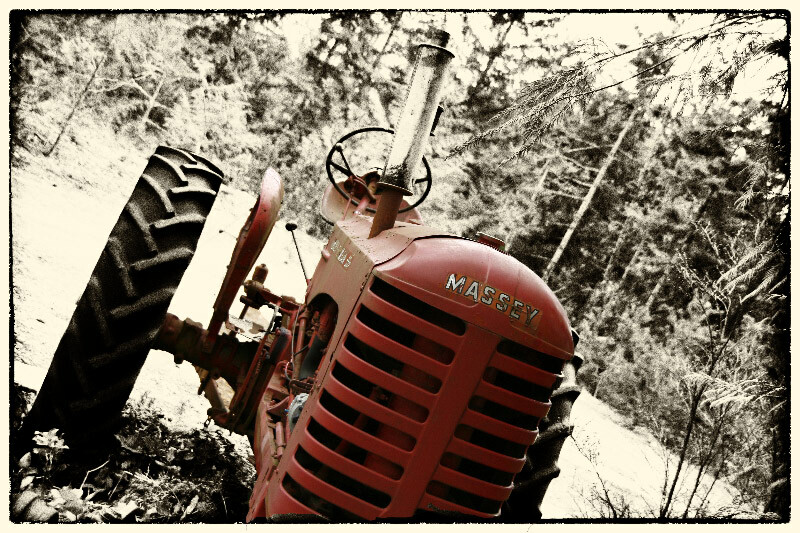 For Sunday the focus was image editing and sharing. As a group, I walked them through the steps to retouch portraits (using the images we had shot), enhance landscapes, and work creatively, such as in B&W. We also discussed sharing images online via social networks and using Apple's MobileMe service. And finally, we created our own dynamic movies using the Slideshow module, complete with effects and music. If you're interested in attending an upcoming photography workshop (next open event is Oct. 15-16, 2011) or an Aperture Software Workshop like the one described here, just send me a note for more information and to be put on the reserve list. You can also see upcoming workshops by clicking on the Events icon on The Digital Story Facebook Fan Page. I talk a lot about shooting great portraits, and your bag of tricks can include very simple setups as well as complicated ones. This week I tell the story of how our Aperture class shot a series of portraits using the simpliest of setups, yet got terrific shots for our post production work. The first gallery of TDS Member Photo of the Day images is now complete and ready for viewing. Each photo includes commentary by me discussing why I think the image is inspiring. Each day, a new shot is featured at our community that gathers around the TDS Facebook Fan page. If you want to learn more about being a part of this terrific photography endeavor, check out the article, Why You'll Like TDS on Facebook. I'm very impressed with the work I'm seeing, and I think you will be too. Featured photo, "In the Dark" by TDS Member John Farnan. Click on the image to learn more about John and his work.